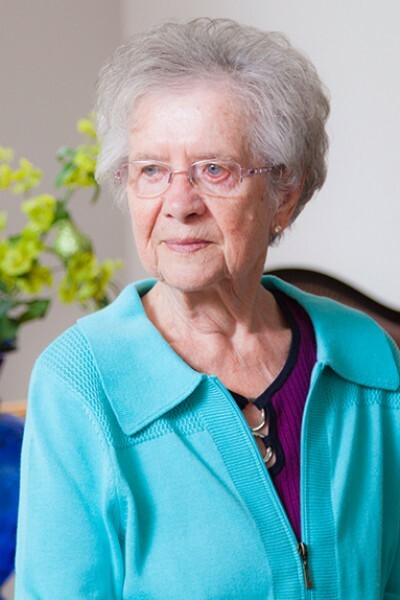 On Monday June 18, 2018 Florence Terrill of Langley, B.C., formerly of St. Albert AB. passed away at the age of 94 years. Our family matriarch leaves to mourn her children, Bob (Dawn) Twerdoff, Sharon (Al) Cairo, Dennis Twerdoff, Patti (David) Way. Mom was loved by her 6 grandchildren Nikki, Brian, Katie, Lucas, Alix and Thomas. Mom was also blessed to have 2 great granddaughters, Ellie and Isabella. Mom was predeceased by her husbands Nick Twerdoff in 1974 and Gordon Terrill in 2000 as well as her parents and 5 siblings. Mom worked very hard her entire life and sacrificed a lot for her children whom she loved with all her heart. A family celebration of life to honour her will take place at a later date. Donations may be made to ones charity of choice.